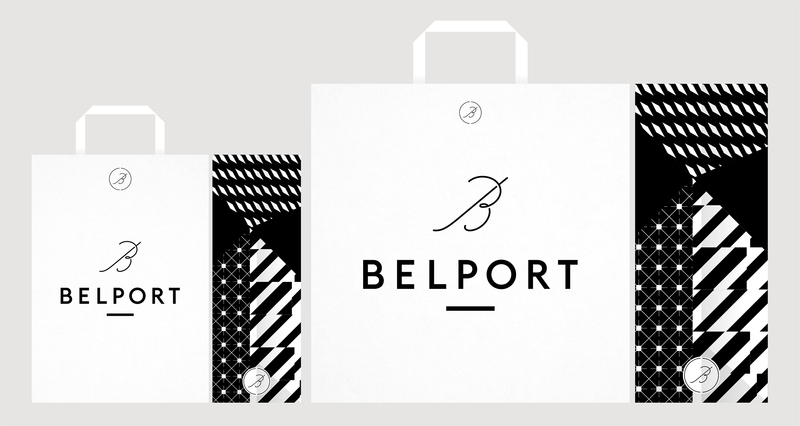 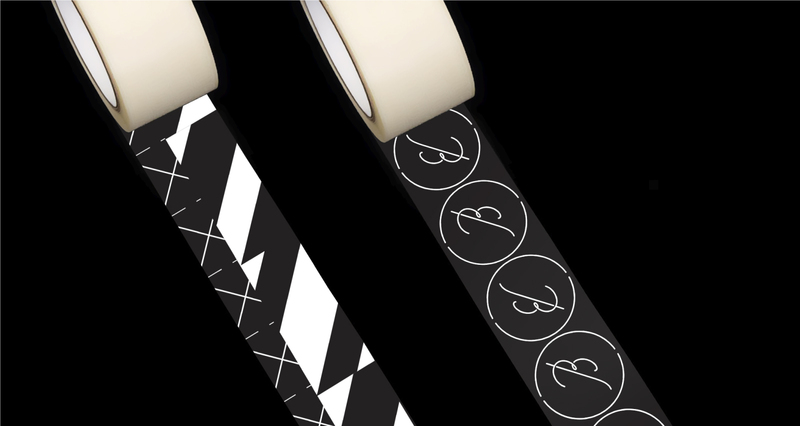 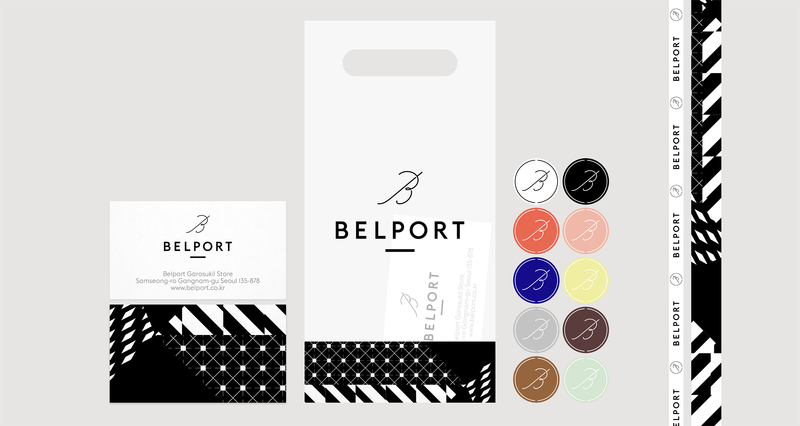 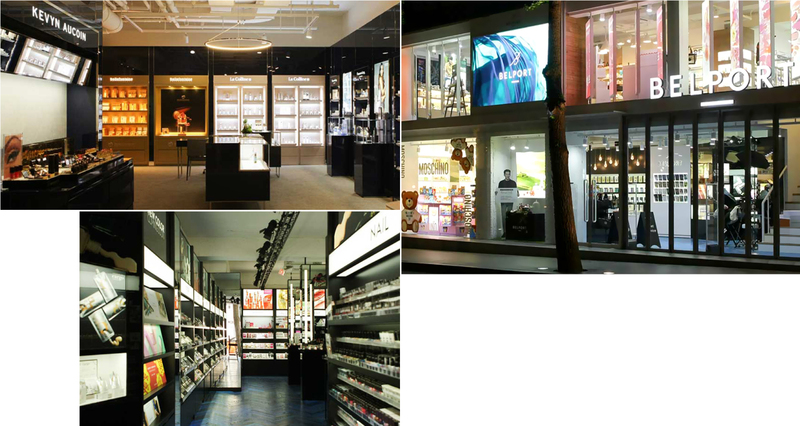 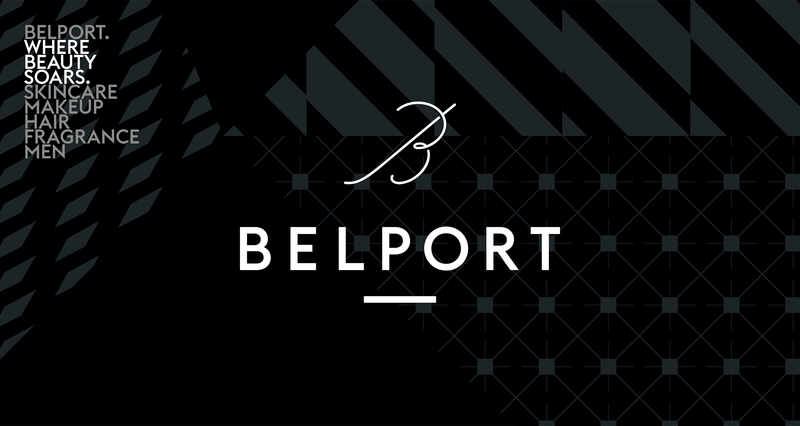 The launch of Belport, the first beauty multi-brands retailer in South Korea, was highly anticipated in the beauty industry and demanded a brand identity that would stand out in a competitive market. 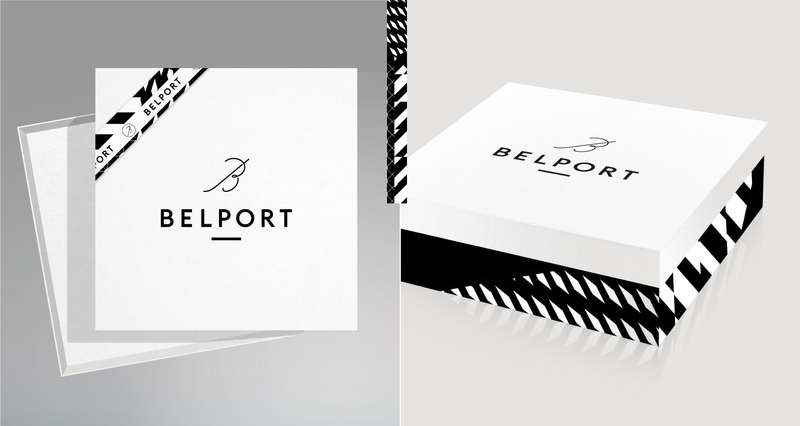 A&Mcreative developed a bold and versatile brand identity, delivering a timeless and straight forward response, with a multi-facetted visual expression. 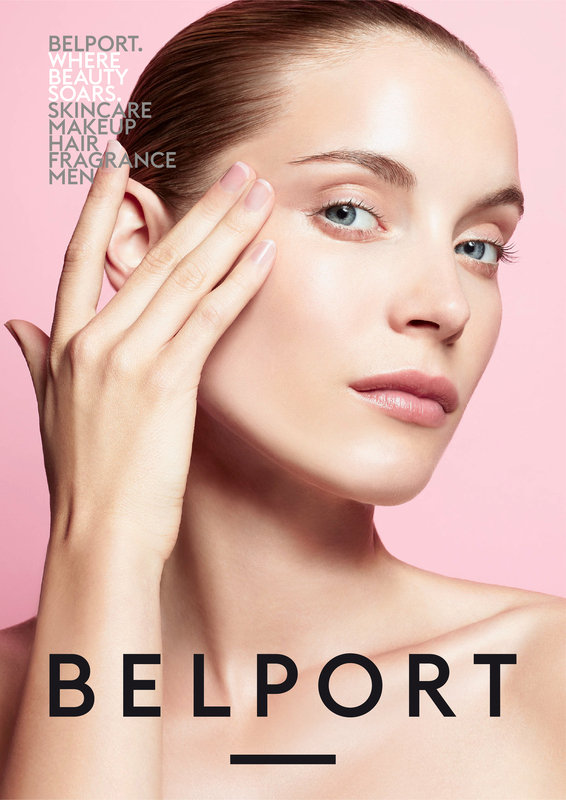 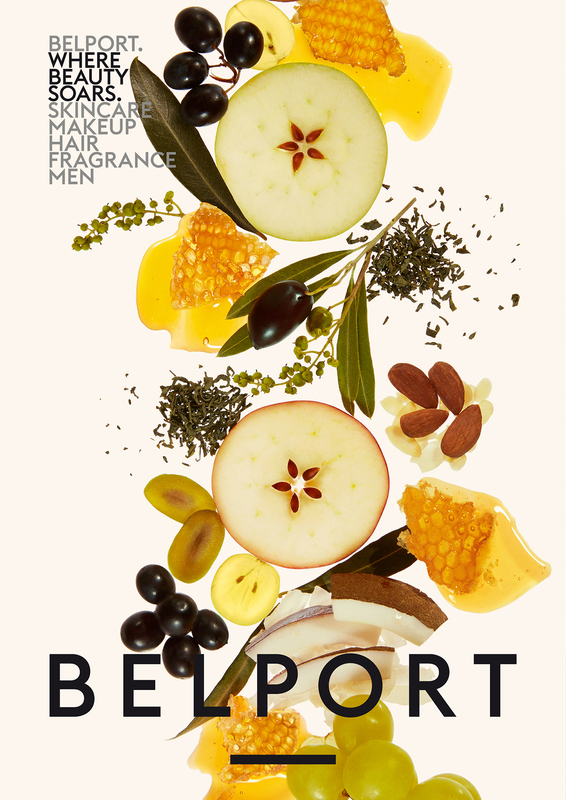 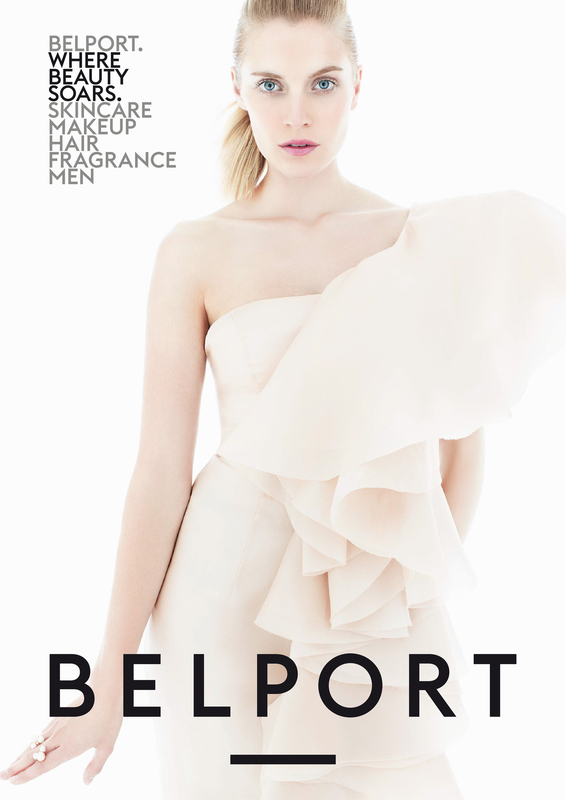 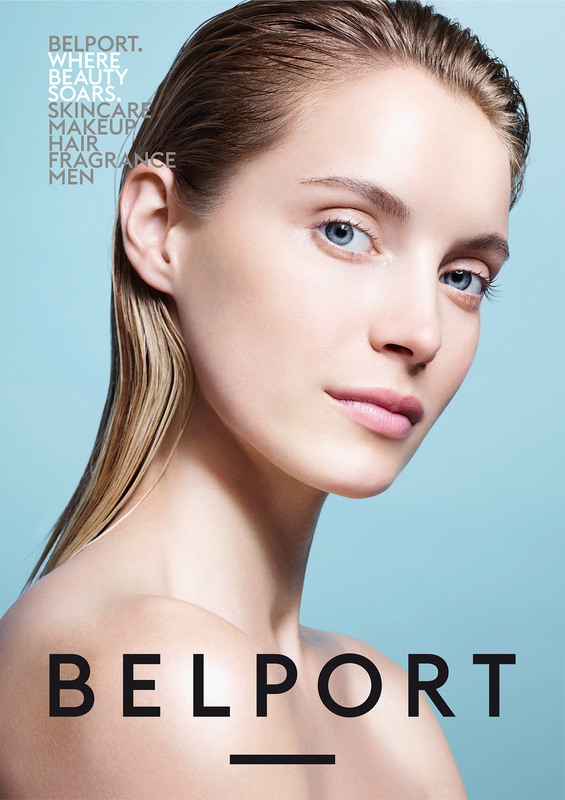 A&M has also been tasked with the art direction for a series print ads to position Belport as a highly esteemed beauty retailer, both nationally and internationally.